Brazilian music echoes through the bustling street of Lavradio, located in Lapa, a neighborhood with a big reputation for late nights full of drinks and samba. 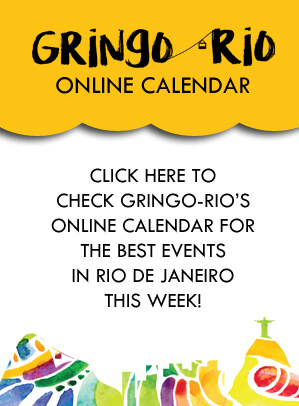 If it is not its nocturnal events that are raved about, it is the monthly Lavradio fair — or Feira Rio Antigo, the most popular of the many street markets in Rio de Janeiro. There is only one place to shop in Rio de Janeiro to truly bring a taste of your trip with you back home, and that is the Lavradio fair. From the never-ending stands of handmade soaps, jewelry, articles of clothing, liquors, to the antique shops. The variety is sufficient to make its way into anyone’s heart. 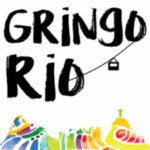 On the first Saturday of every month, merchants from all over Rio gather to set up their booths in the Lavradio street. Underrated singers come to make their name known, and attempt selling their CDs in Rio. The music and the fair’s powerful vibe attracts a large crowd of people, ensuring the street is never empty during the event. The market receives from 15,000 to 20,000 visitors every month. This street itself, during the rest of the days in the month, is also worth seeing. Famous Brazilian personalities used to visit the Lavradio street often, such as Carmen Miranda (singer and Brazilian Hollywood star), and Madame Satã (an original drag queen and gangster). Some of the houses from these old days can still be seen. As stated earlier, Lapa is known first-hand for their great parties, and that is yet another reason to visit Lavradio. Rio Scenarium, one of the most popular samba clubs in Lapa, is located on this exact street. 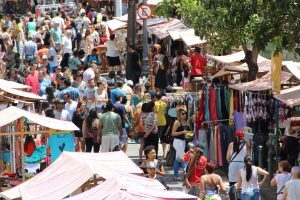 Visit the market if you happen to be in town on the first Saturday of the month and experience the city like a true carioca. If you are not around on this first Saturday, come on any other day and check out one of the samba clubs or bars in the area. The Lavradio street never gets boring. 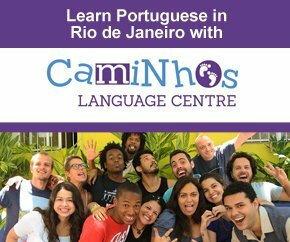 Address: Rua do Lavradio 51-71, Centro map.